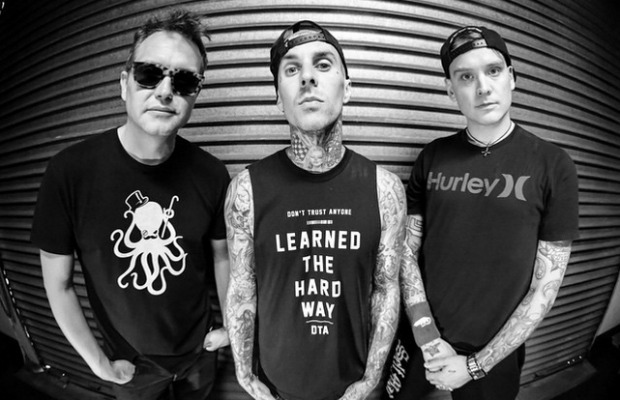 Blink-182 made their debut live appearance with Matt Skiba at the Roxy in LA last night and we've compiled a few videos from their set for those who weren't fortunate enough to make it out. The band's setlist (via PropertyOfZack) consisted of 24 tracks, ranging from the band's early material to new, and even a Misfits cover. You can check out a few fan-shot videos of Mark, Travis and Skiba killing it below. Be sure to let us know what you think!